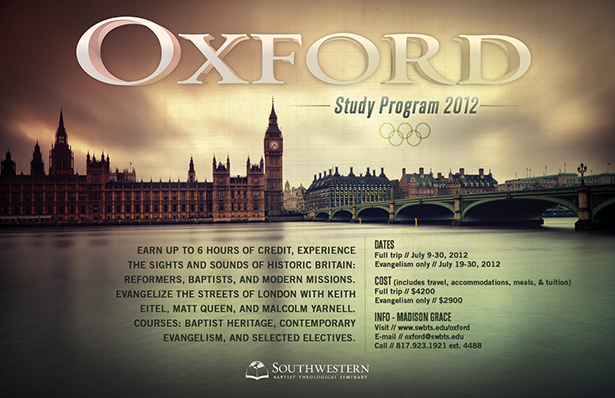 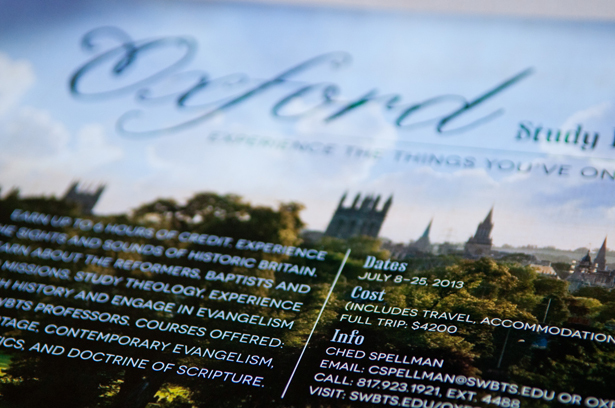 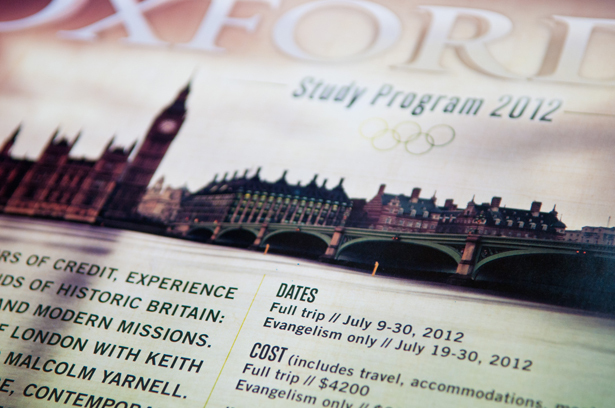 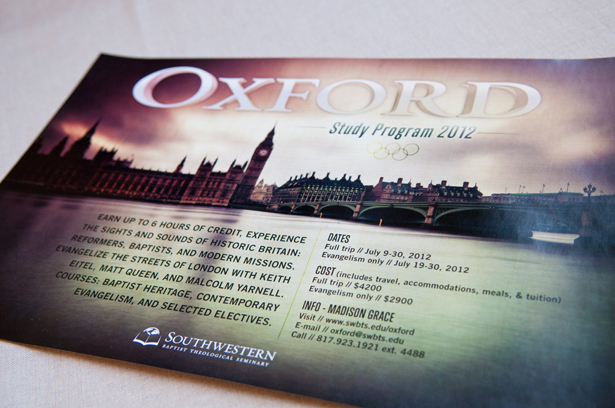 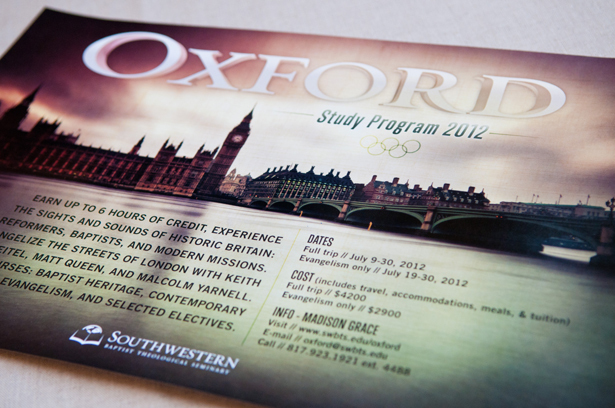 Southwestern offers an awesome study abroad program every summer to Oxford, England. 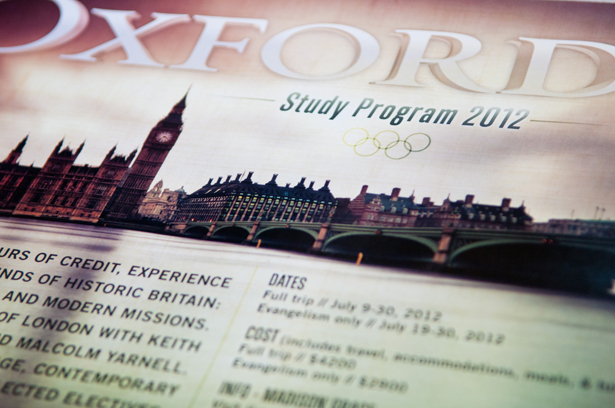 In 2012 they focused more on the summer Olympics being in London. 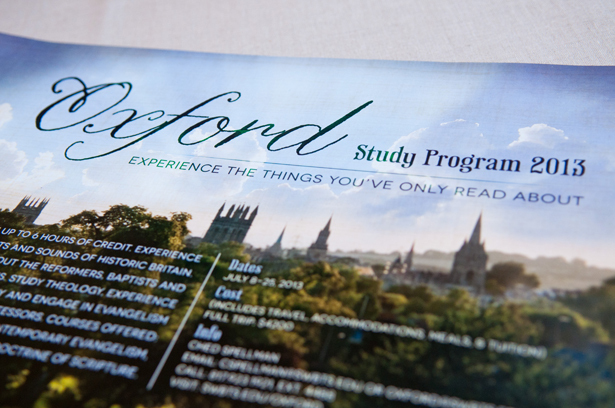 But for 2013 we focused back on Oxford the school. 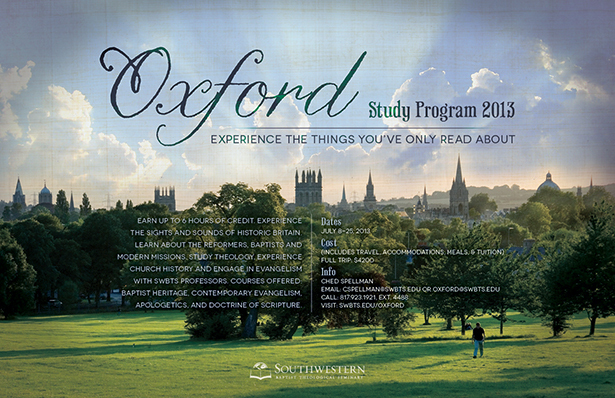 Both are fun in their own ways.